Home to more than 170,000 Palestinians, Hebron is the largest city in the West Bank. But an archaic Ottomon law allows government to seize unused land after three years, creating a tug of war between between the state and individuals fighting for rights to use the land. 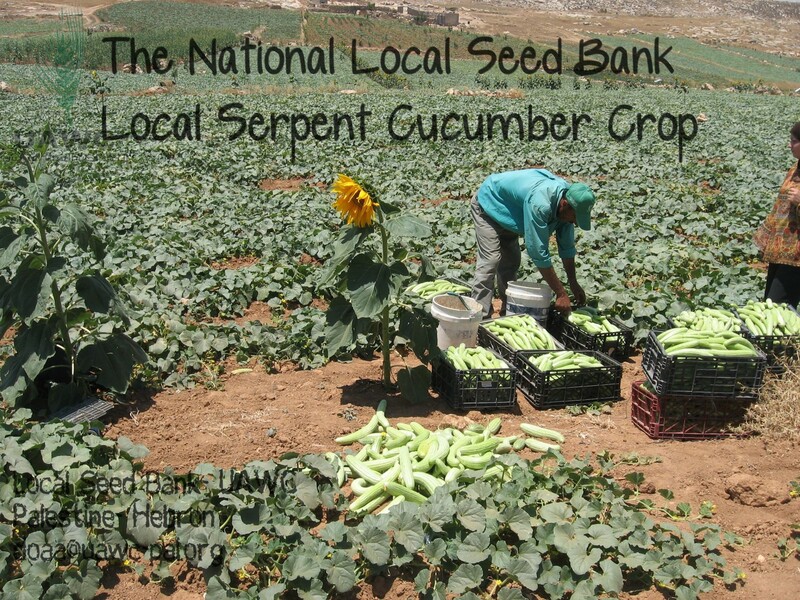 The Union of Agricultural Work Committees (UAWC) has established the innovative Seed Bank and farming education programme with the goal of empowering Palestinians to stake a claim on their native land. With the slogan ‘Protecting Our Land and Supporting Our Farmers’, the community-managed plant database classifies 35 seed types and more than 200 species from at least 11 plant families. The facility also boasts a lab unit, a database unit (with records for each seed), a GMO detection unit, DNA extraction, a drying unit and a storage unit. 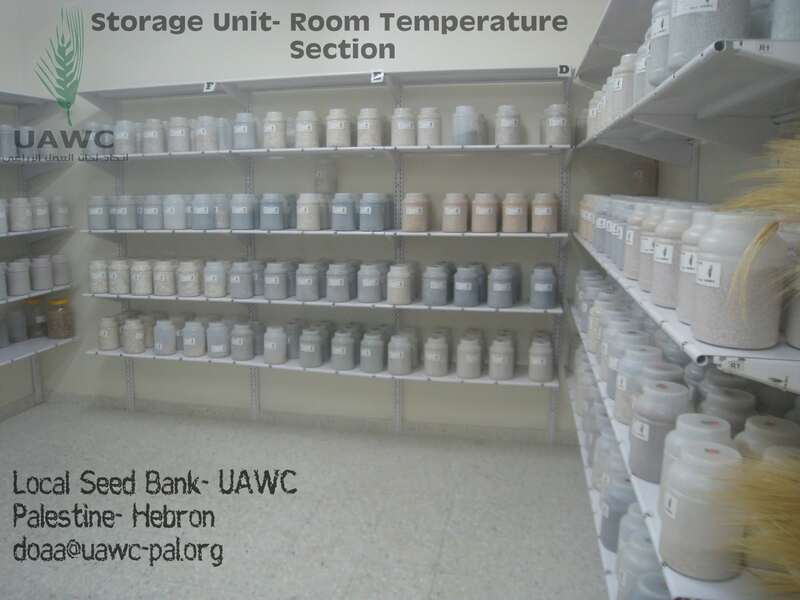 As UAWC continues to grow, so will the ability to increase the quantity of seeds available.